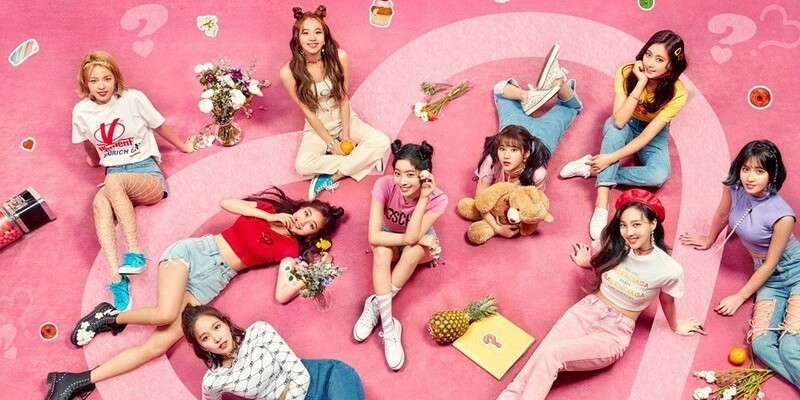 TWICE win #1 + Performances from April 21st 'Show! Music Core'! On this episode, IN2IT returned with "SnapShot", NCT2018 make a comeback with "Black on Black", VIXX came back with "Scentist", and IMFACT returned with "The Light". As for the winners, EXO-CBX, WINNER, and TWICE were the nominees, but it was TWICE who took the win with "What is Love?". Congrats to TWICE! Other performers of the night were WINNER, Eric Nam, EXO-CBX, TWICE, EXID, Banhana, The Boyz, Tae Jin Ah, Kangnam, Pentagon, The Rose, Samuel Kim, and Stray Kids.